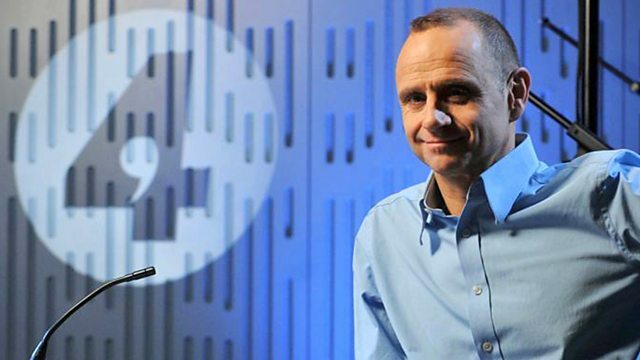 BBC Radio 4 - The Bottom Line, Are auditors fit for purpose? What is the point of an audit if it fails to detect when a company is about to go under? The sudden collapse of BHS, Carillion and Patisserie Valerie has prompted calls for change. What's the point of an audit if it fails to detect when a company's about to go under? The sudden collapse of BHS, Carillion and Patisserie Valerie has dented public confidence in the firms that audited them and prompted calls for a shake-up of the audit industry. Would more competition in the sector, which is dominated by four big players, drive audit quality up? Do accountants need to be more robust in challenging company figures? Bill Michael, UK Chairman and Senior Partner at KPMG.